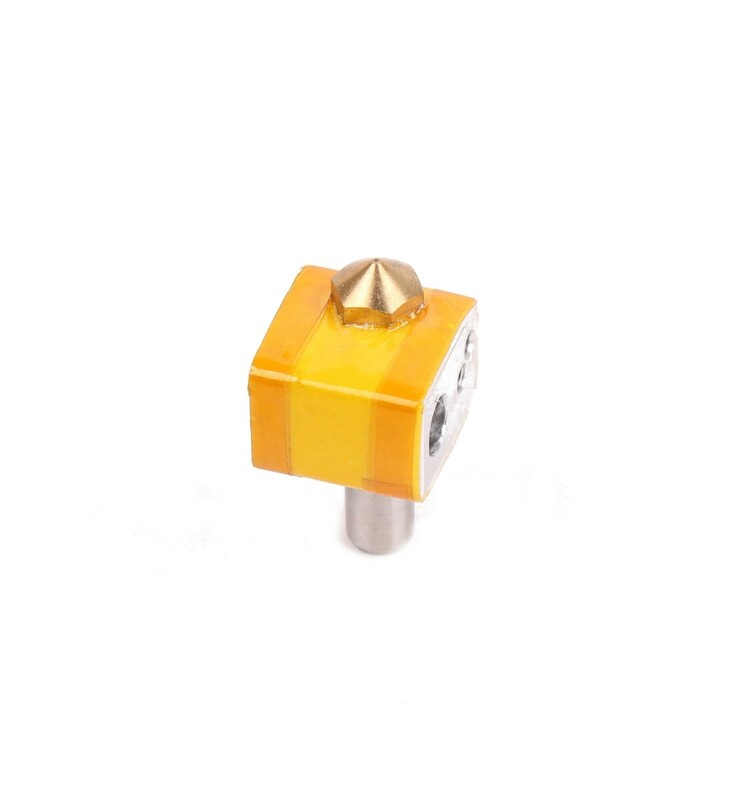 The MK10 Hotend for 1.75mm i3 3D printers is a standard hotend assembly, comprised of the heater block, a 0.4mm nozzle, insulating cotton wrapped in Kapton tape, as well as the heat break with PTFE tube lining. It is designed specifically for the Wanhao Duplicator i3 range of 3D Printers and is a Wanhao Original part. This ensures that the parts are of the highest quality, as the unit is manufactured by the same company that design and build some of the best printers in the world. This hotend is an All-Metal build to ensure optimal performance and efficiency even when running at high temperatures for extended periods of time. It is also pre-fitted and includes all of the insulation you will need to keep the heat in the right place for melting the filament. This translates to simple and easy replacement or installation, as all you need to do is screw on the cooling tower and fit the thermistor. 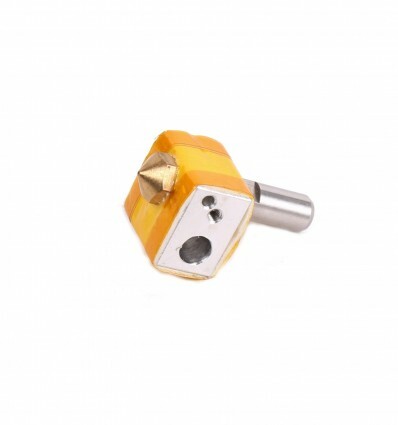 If you need to replace your hotend or are looking for a hotend to upgrade your Wanhao i3 printer, this is a reliable and relatively inexpensive investment towards your 3D Printing adventures. *Note: This is a Wanhao Original product. The MK10 Hotend for Wanhao i3 1.75mm printers is a reliable and affordable replacement or upgrade part designed by Wanhao themselves. It is pre-equipped with everything you need to quickly and easily replace the part with little to no downtime. 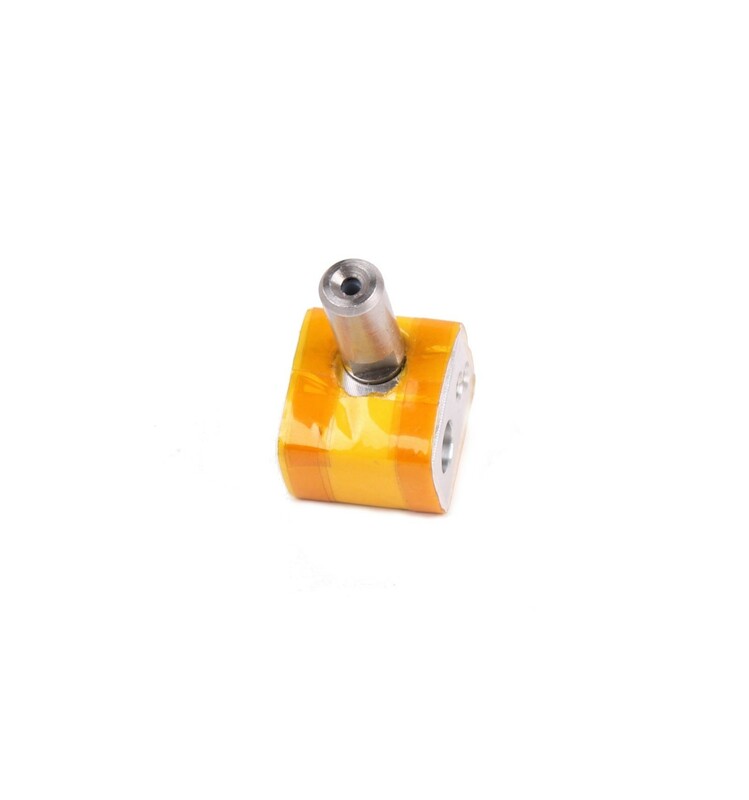 It comes with a 0.4mm nozzle, a heater block, a heat break with PTFE lining, as well as insulating cotton wrapped in Kapton Tape to keep the melt zone hot and ready to extrude liquid filament.